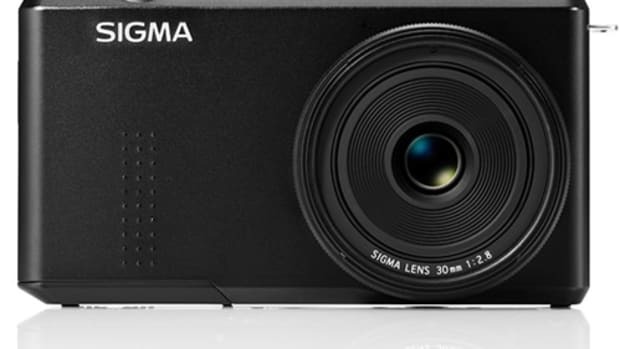 Sigma unveils its latest camera(s) and one very interesting and unique form factor with their new dp Quattro line. 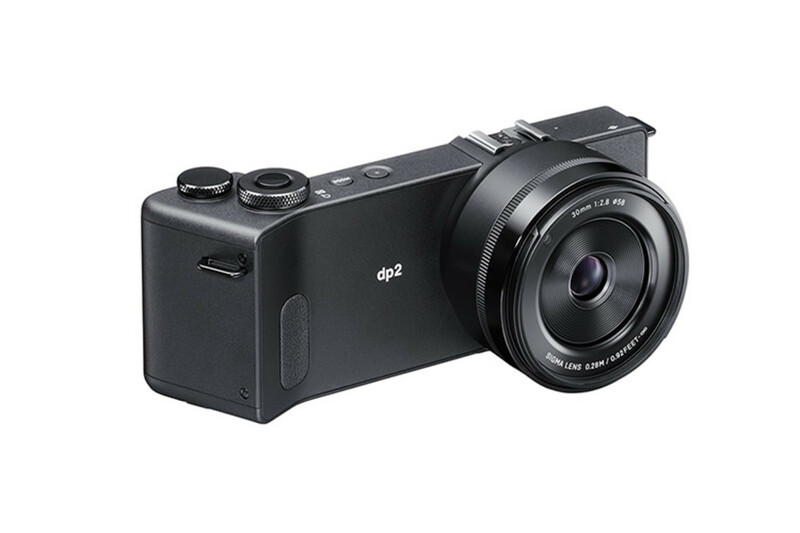 The APS-C camera boasts a 19.6 megapixel Quattro sensor and will come in three models with three fixed lenses: 19mm, 30mm, and 50MM F2.8 lenses. 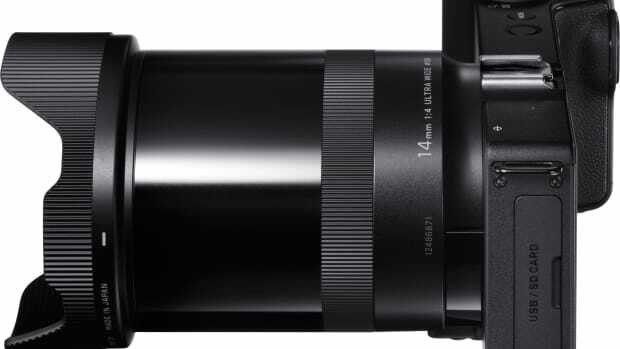 Each will also have a 920k pixel LCD and 9-point Contrast Detection Autofocus. 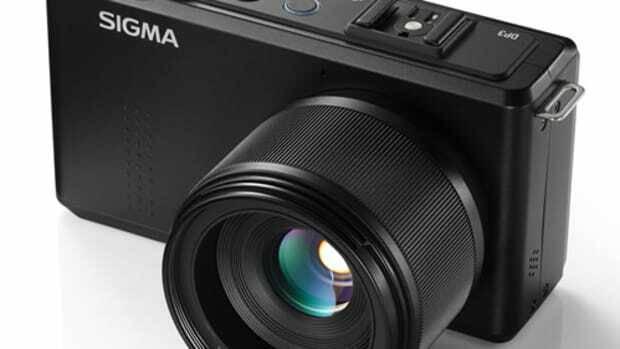 The unique camera line adds a new wide-angle shooter.